On the road to reformulation of food products? COMMENTS ON THE DUTCH PRESIDENCY EU CONFERENCE ON FOOD PRODUCTS IMPROVEMENT. Earlier this year, the Dutch Presidency brought together representatives of Member States, International Organizations and European stakeholders, in order to discuss (about) one of the most controversial issues (apart from taxes) in the fight against obesity: reformulation of food products. The Dutch Presidency has been working hard in order to reach a final agreement on the “Roadmap for Action on Food Improvement” that was presented during the Conference, and even if the result has not been as successful as planned, it builds at least on what has already been achieved. The whole exercise deserves some comments. First of all, concerning the name. Technically speaking, the traditional word used for the reduction of levels of salt, fats and added sugars has been “reformulation”, but maybe the Dutch diplomats chose the new term of “product improvement” in order to ease the debates. However, this does not really matter. The point is that during many years, public authorities at international, European and national level have insisted on the need for reformulate products as a way to make “the healthy choice the easy choice”, as the Dutch Minister of Health specified, as well as using it as a new approach to stimulate the production of healthier food. This is not that simple. Reformulation is not the panacea, and it makes us confront with certain limits. Think about a product like Olive Oil. Its health benefits are unrivalled. However, it also contains plenty of calories. Another interesting example in this regard is Ham. Much salt is needed to make it, preserve it and get the flavor out of the product. Or let’s consider also a sweet product without sugar. We could convene on the fact, that in the end, the reduction of salt, fats and sugars has its own limits in terms of production, palatability, conservation and security. To sum up, not all the food products can be reformulated or at least, it is not an easy process to manage. It should also be highlighted that, the producer has to put on the market what the consumer demands. Regarding the last point, it may be noted that many sectors have made a serious effort to place “light”, “reduced-fat” or “zero-fat” products on the market. However, in a food market with fierce competition, if you do not want to fall behind your competitors, any action has to be deeply analyzed. There are also solid reasons behind any change to make. If we accept the idea that it is not the product itself, but the diet that needs to be balanced, how can we explain the concept of reformulation? 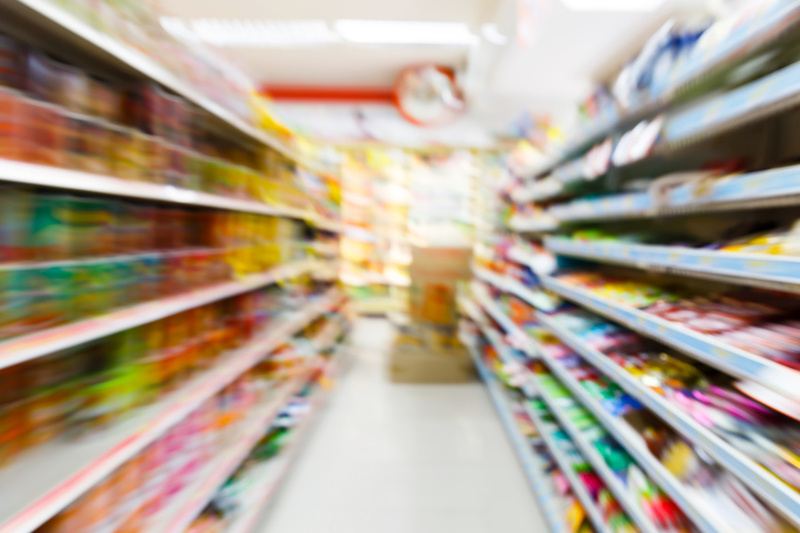 Maybe these are some of the questions behind, and explain why only some sectors – soft drinks, snacks, margarine, chocolate and a few others – have actively committed to codes of conduct, aiming at reformulating their products. Moreover, it has to be noted, that most of the effort already spent comes from the industry side. Retail sector and farmers still lag behind, and this is definitely something that deserves a reflection. On the one hand, the importance of Private Label cannot be neglected all over the European countries, where figures are often close to 50 % of total sales. On the other hand, farmers are supplying the raw materials that are directly involved in the issue. This means that if no real food chain strategy is envisaged and all the links are not involved in any solution, a real danger exists. It is worth recalling the comments made by Commissioner Andriukaitis during the Amsterdam Conference. In that occasion, the Commissioner said that reformulation would not be sufficient and also mentioned that together, taxation, marketing, advertising, education, reducing accessibility to unhealthy food and awareness-rising could help to achieve a healthy choice. Not all the Member States signed the Roadmap. Civil society, industry and retailers were in favour, while producers did not sign it. Consumers considered it not ambitious enough, whereas some health organizations were in favour. As usual, no consensus has been reached. To conclude, reformulation can help the agri-food sector, whenever possible, to show its commitment against obesity and avoid other kind of restrictive and imposed measures. However, even more important than that, a movement in the food chain to act united could be key.